Eventually, the last 11 selected boys are going to debut as members of Wanna One! In the full glare of the publicity, finally the line up of Produce 101 SE2 members are decided. While This program was being on air, every single episode of Produce 101 SE2 grabbed huge amount of attention despite of concerns at the beginning. In succession with Produce 101 SE1, Mnet made legendary issues again. 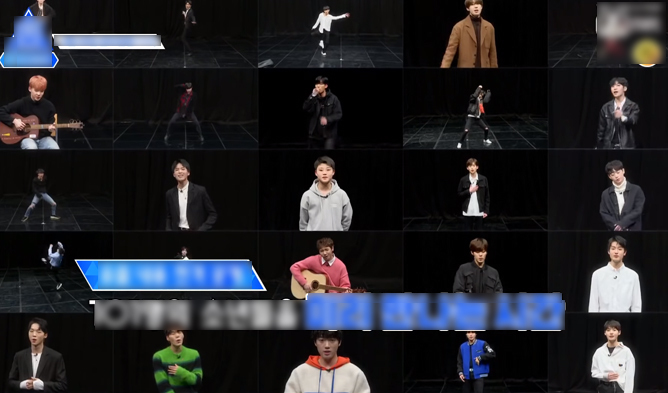 As the program noticed at first, here are only 11 members who are going to debut as Wanna One. 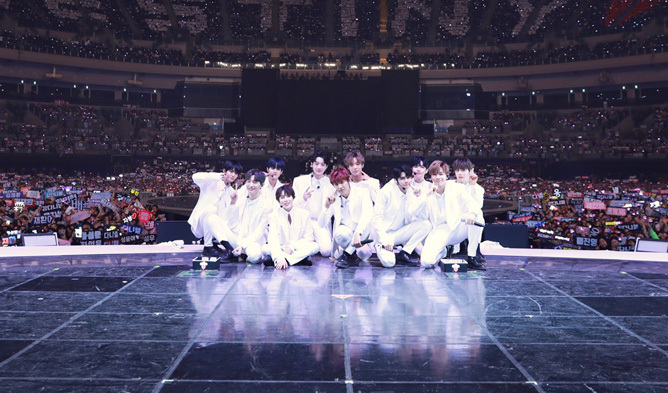 The final members consist of (Kang Daniel, Park JiHoon, Lee DaeHwi, Kim JaeHwan, Ong SeongWoo, Park WooJin, Lai KuanLin, Yoon JiSeong, Hwang MinHyun, Bae JinYoung and Ha SeongUn). 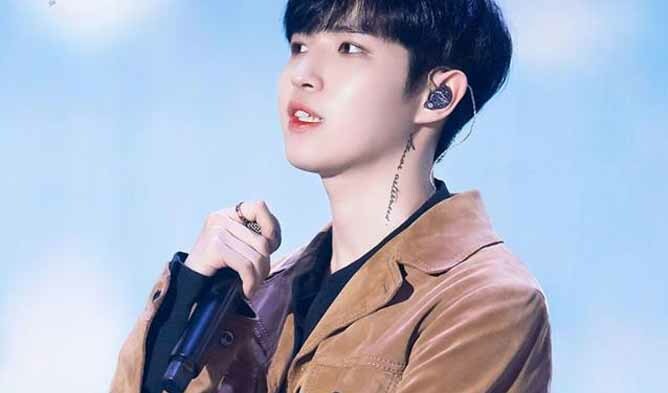 As you know, there were lots of twists in ranking which made audience feel the thrill and sadness to lost ‘their’ trainees. Also, while audience watched trainees in Produce 101 SE2, they empathize with trainees who they support and courage. Now is the time to see ‘your’ selected boys fly. Let’s check who was chosen one by one! 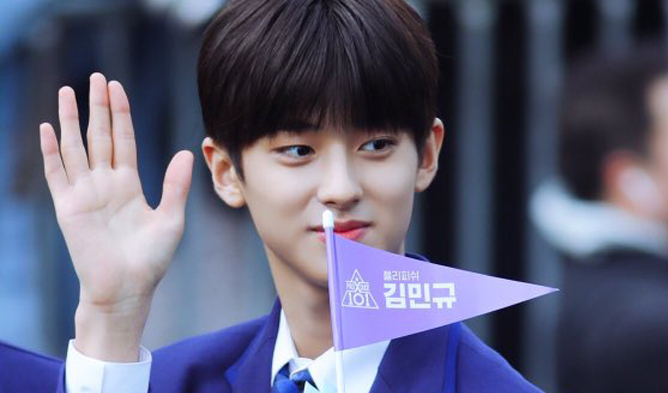 CJ Exploiting K-Pop Idols & Their Agencies Through ‘Produce X 101’? 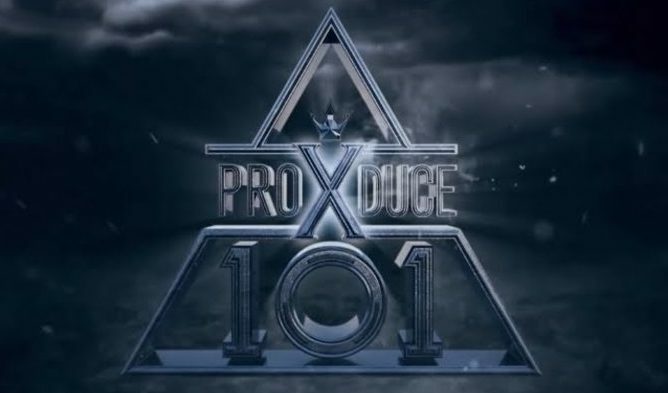 Mnet “Produce X 101” To Begin Filming, Journey In Making The ‘Second’ Wanna One? 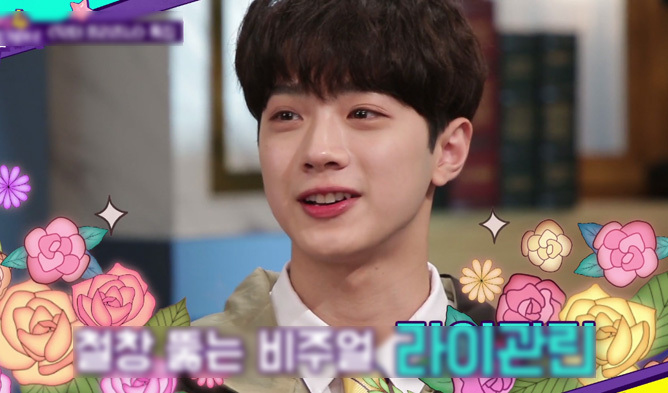 What Will Lai KuanLin Be Up To Now That Wanna One Has Disbanded?